An electromechanical device that provides energy to the electrical system of the vehicle, recharging the battery with electricity. Essential for all the vehicle tools, particularly for the engine start. 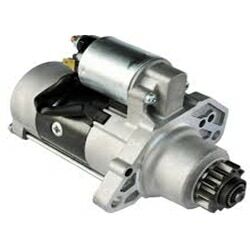 The shape, size and performance of the starter are determined by diesel / petrol engine features. Turning the key in the dashboard triggers off the solenoid switch that, through the fork, moves the drive until its gear with the engine fly-wheel. 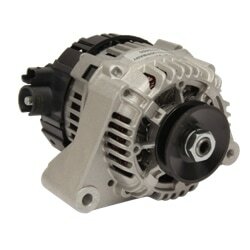 At this point the rotation of the starter gets diesel or petrol engine to start off. Thanks to the reducer, the drag torque is able to overcome the inertia of pistons and crankshaft.